Bite Me!…No, Wait! Don’t! | Y'all Behave! I understand the long-standing allure of the vampire as a mythical creature (I’m a huge fan of Anne Rice), and the resurgence of vampires in pop culture by way of literary franchises such as Twilight and True Blood (both the brainchilds of female authors, gotta love that! ), comes as no surprise to me. It’s an attractive premise-the idea of immortality, strength, power, passion, and the lifestyle it affords: late nights, sleeping the day away, no grocery shopping -hey, being a vampire sounds good to me! However, there is one aspect of the vampire legend that gives me major pause (pause, Team Jacob, not paws) and that is the whole biting part. As a Supernanny, one of the issues I run into occasionally is kiddos “turning” into biters. Now, it’s my duty to break them of this habit during my time with them, hopefully preventing it from happening in my absence. 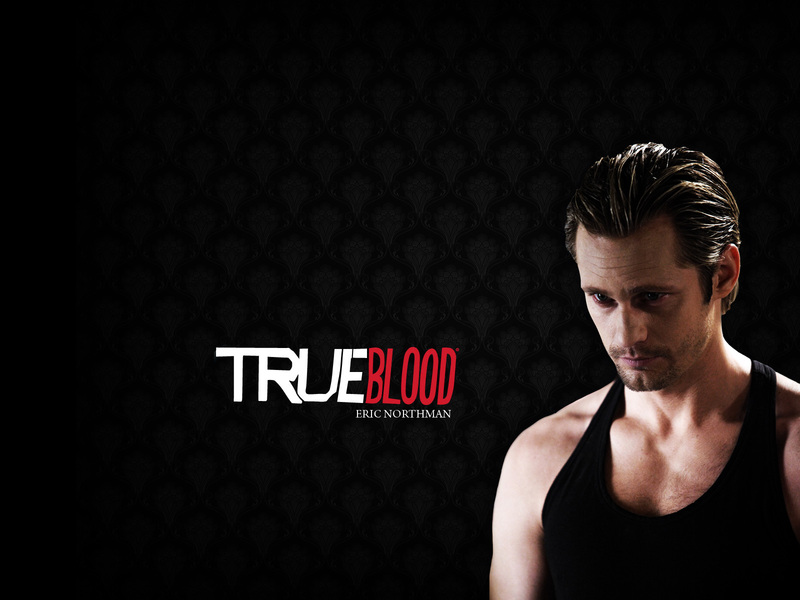 Eric Northman of True Blood. Miss Cheryl’s all-time favorite vampire…for obvious reasons. I understand that biting is not strange in children. I myself went through a biting phase, actually leaving teeth marks in my poor, then toddler, brother Buddy while visiting our grandparents for Christmas in Florida. He wouldn’t give me a toy I wanted so I bit his little hand. Poor guy, I remember he was wearing a white turtleneck and blue corduroy overalls. I got in big time trouble, not to mention felt I had totally wrecked my reputation with the grandparents; I clearly still feel bad about it. I’d like to say that was the last time my teeth transgressed, but I’m sure other biting followed. All I can say now is that I’m at least 23 years bite-free! And so to balance out my biting karma, I try to rehabilitate the little would-be biters in my charge. One of the first biters I encountered was my own little cousin Little Man, whom I used to watch when he was a baby/toddler. Little Man began biting family members randomly. Very memorably he was about to sneak a bite of my sister Laurel’s arm but she said very firmly and loudly, “Little Man, no biting!” Startled, he froze mid-bite, mulled things over, and then kissed her arm instead. Many kiddos try this tactic, “Oh, who me? I was just about to kiss you! What’s the problem?” Yeah, better luck next time, rugrat, Miss Cheryl knows a teeth-baring, bite-intending kiddo when she sees one. Rebel began biting me on a sporadic basis, the first few times I ignored it, thinking perhaps once he realized he wouldn’t get attention, he’d give it up and move on. (And, in all honesty, I barely felt it.) Welp, the biting continued, and the day he bit Doc in front of me, I knew I had to nip this one in the bite. I sat him in my lap and said, “Rebel, you cannot bite Doc. We don’t bite. Biting is not cool. Ok?” he considered my words and said, “Ok.” Then went over to Doc, placed a hand on his shoulder and said, “So-wwy Doc biting.” And that was that! (For that day.) We ran into the issue a few more times, I employed his folks’ suggestion of time-out for biting, and it worked like a charm. True to form I had to utter a catch phrase before sending him to his short-term exile, “Is your name Eric Northman? No, I didn’t think so. No biting. 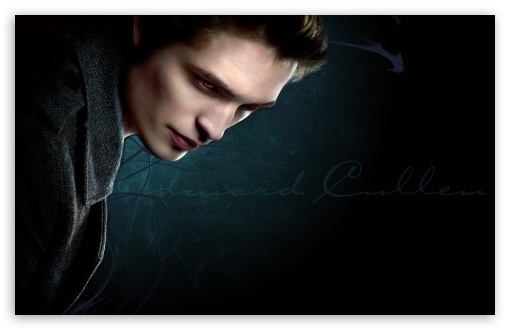 Time out.” (Sometimes I mix it up with “Edward Cullen” you know, for some variety.) He’s going strong on being clean from biting! Another approach I use with biting, really physical foul play of any kind, is to offer the alternative, “Pet (insert victim’s name here) gently,”(a take on the children’s book Pat Them Gently about how to treat pets) while I demonstrate on the kiddo’s shoulder/arm. This helps give them another option, which sometimes is all kiddos need. I also make light of the biting issue during mealtimes with kiddos still young enough to need assistance in eating. When I place a puff, cheerio, or small piece of fruit in a babe’s mouth, I’ll say, “Don’t bite my finger!” For some reason this is a grand motivator for eating and nine times out of ten their jaws don’t snap shut on my digits, though I say, “Ow! Baby!” regardless as it gets a big baby laugh. (Though actual biting is really only funny when Charlie does it! click here for video.) Helping kiddos kick bad habits to the curb is just as important as helping them develop good habits; and helping kiddos become better people is a challenge I can sink my teeth into!